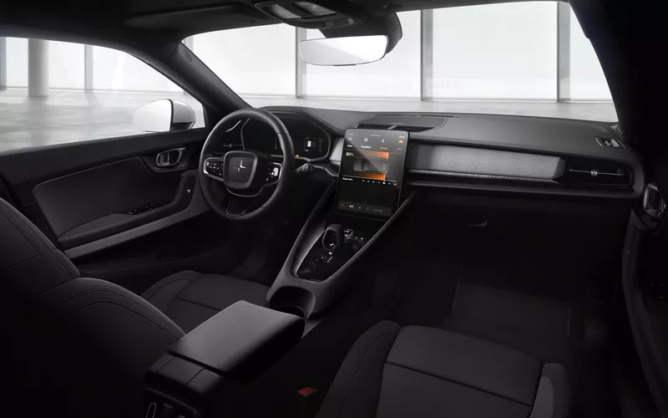 Volvo has just taken the interruption of Polestar 2, an all-electric sedan-crossover case designed to head-to-head with Tesla Model 3. 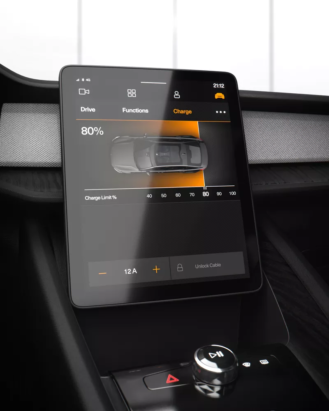 The affordable electric car aspect is not the only talking point in this; It is also the first vehicle with Google's deeply integrated Android Automotive infotainment system. Regarding exterior design, Polestar 2 is definitely a bit awkward. 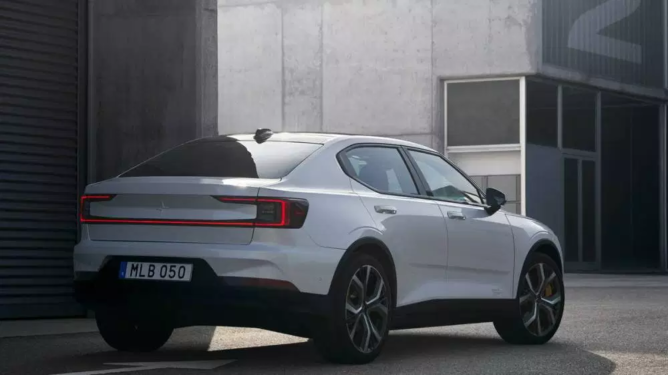 The rear end is similar to ugly crossover coupes like the BMW X4 and the Mercedes-Benz GLC Coupe, but it just looks like a higher sedan ride on oversized wheels from the side. It reminds me of Volvo's outgoing S60 Cross Country, but without the robust aesthetics. The car is powered by a 78kWh battery pack, where Volvo claims a decent 275 miles of reach. The double electric motors set about 300 kW (~ 408 horsepower) for all four wheels, which should be good for sub-5 seconds 0-60mph sprints. Surprisingly, these numbers are about the same as the Model 3's. However, what we are really interested in is the interior. 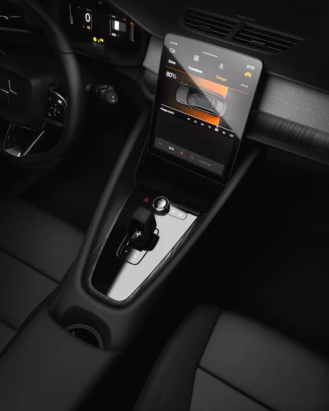 This is the first car with Google's Android HMI system that features features like Assistant and Google Maps built-in. The 11-inch screen has the fluid look that every manufacturer seems to be doing these days, resembling an iPad Pro that has been stuck in the dash. Apart from the size and a few photos, we still don't know much about the system. 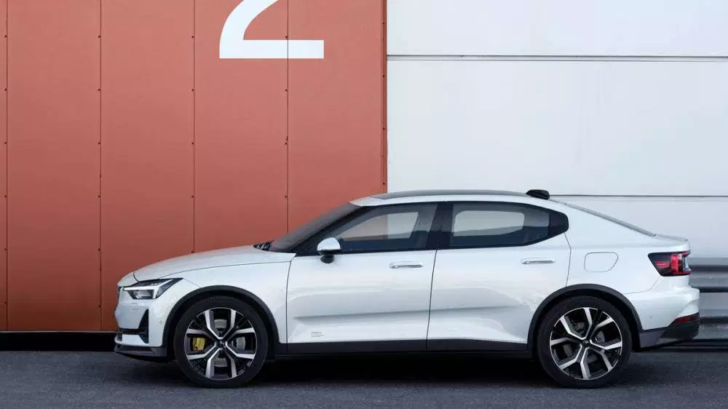 Polestar 2 starts with 39,900 euros ($ 45,400), although there will be a launch mission in the first marketing year starting with a whopping 59,900 (~ $ 68,200). Regulations are open today with deliveries from 2020. We look forward to looking at one.